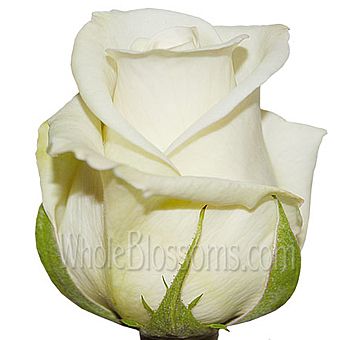 Grown in perfect altitude, climate, and conditions. 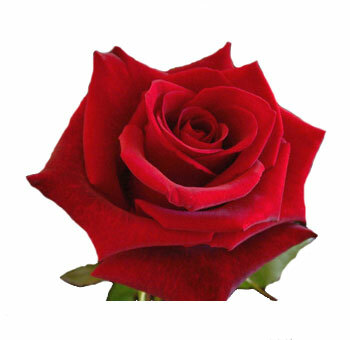 Ecuador is latitude 0º0'0" and altitude 2,800 meters, eruptive soil and more hours of light, therefore only Ecuadorian roses have the best unique Quality. 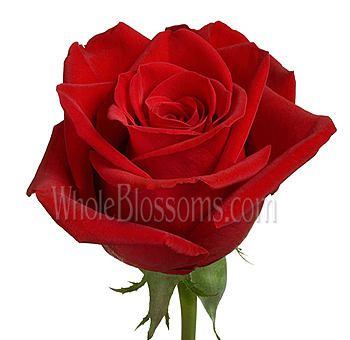 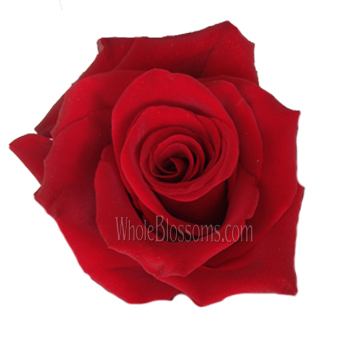 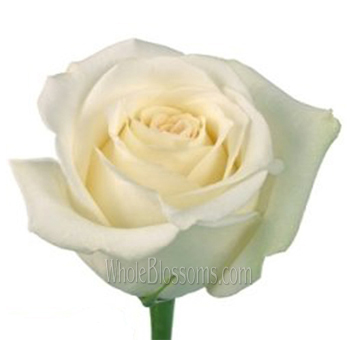 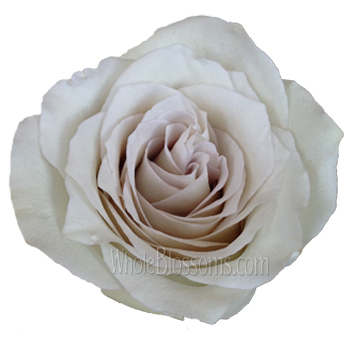 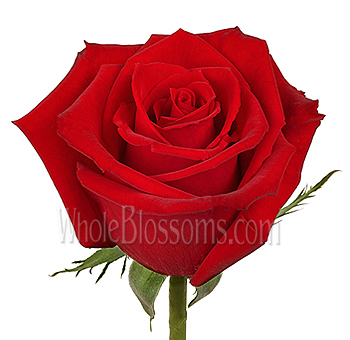 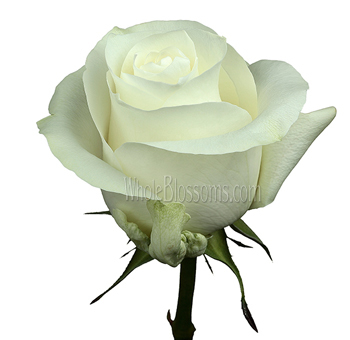 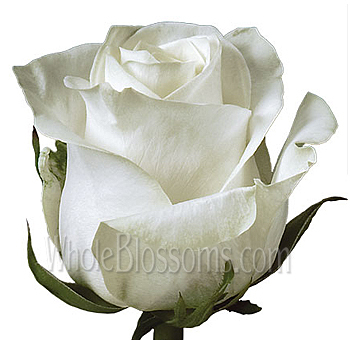 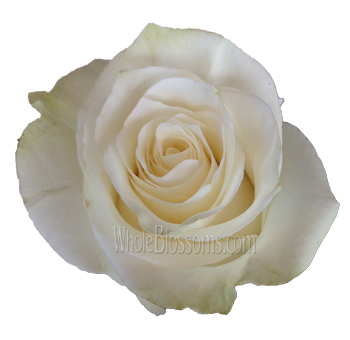 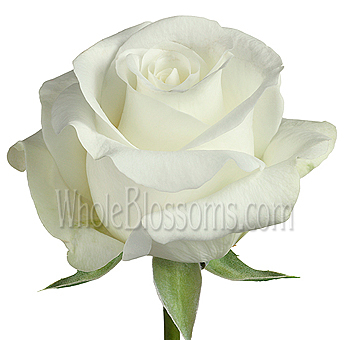 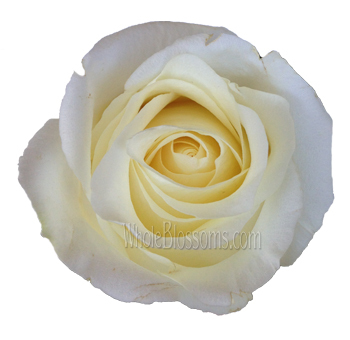 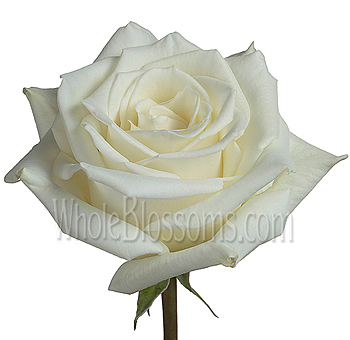 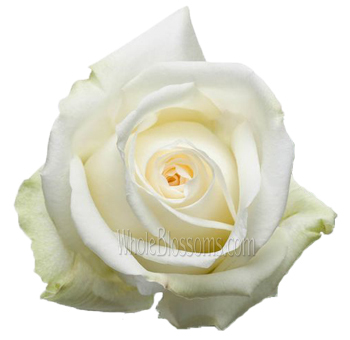 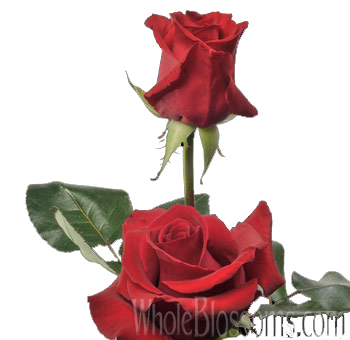 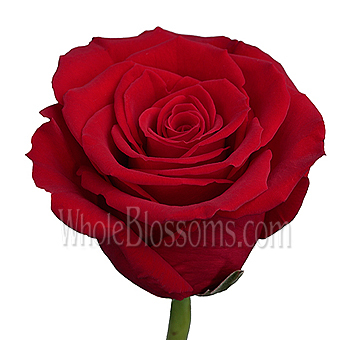 Our roses have a vase life that far exceeds expectancy, since they are grown in the best climate available. 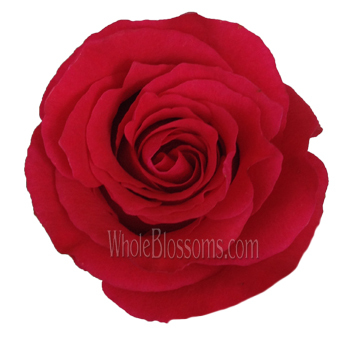 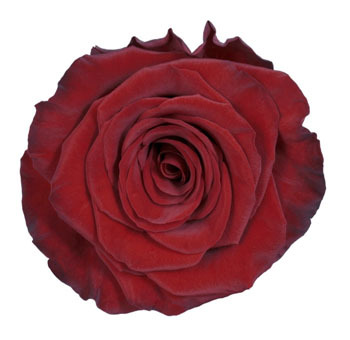 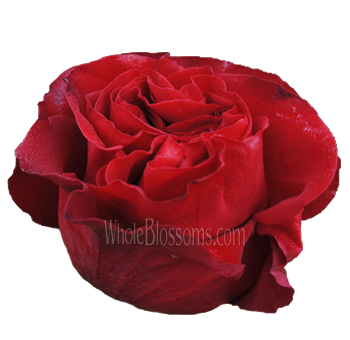 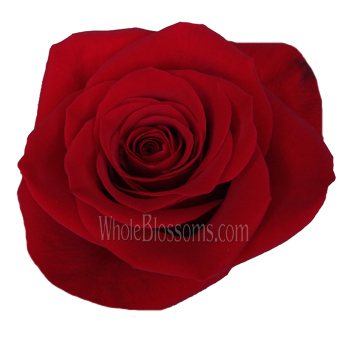 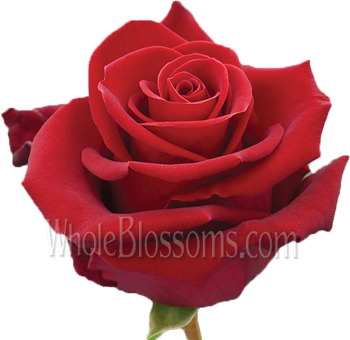 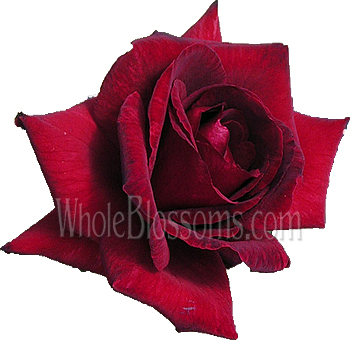 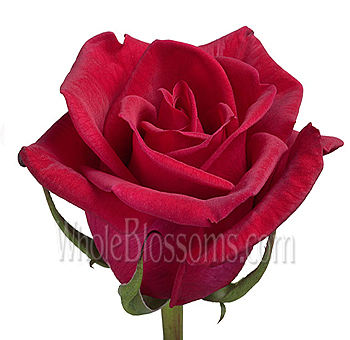 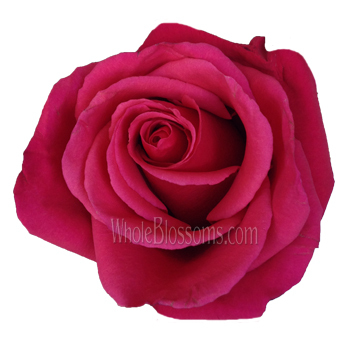 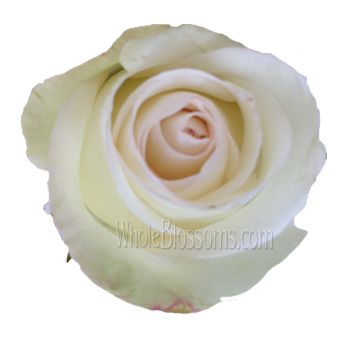 Our premium roses have head sizes that are twice the size of heads you would find in Colombia, Holland, and Africa. 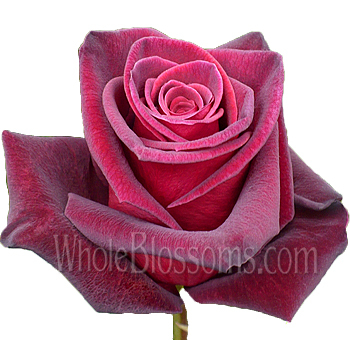 Ecuadorian roses generally are bloom size superior to 4 / 5 cm, Long Vase Life, intense and defined colors. 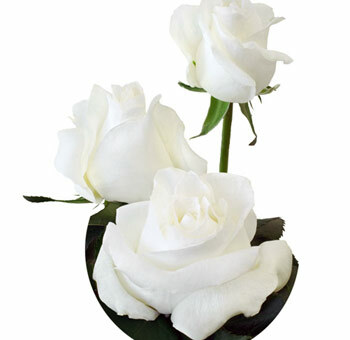 The differences between Ecuadorian and Colombian Roses is in the size (40 to 100cm) of the bloom, quality, and vase life. 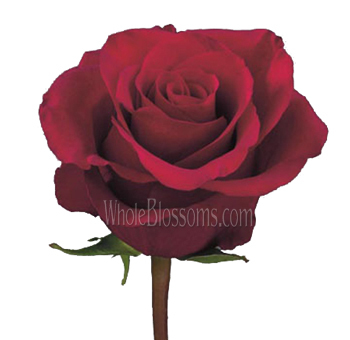 They have straighter, thicker stems that allow for perfect vase settings.